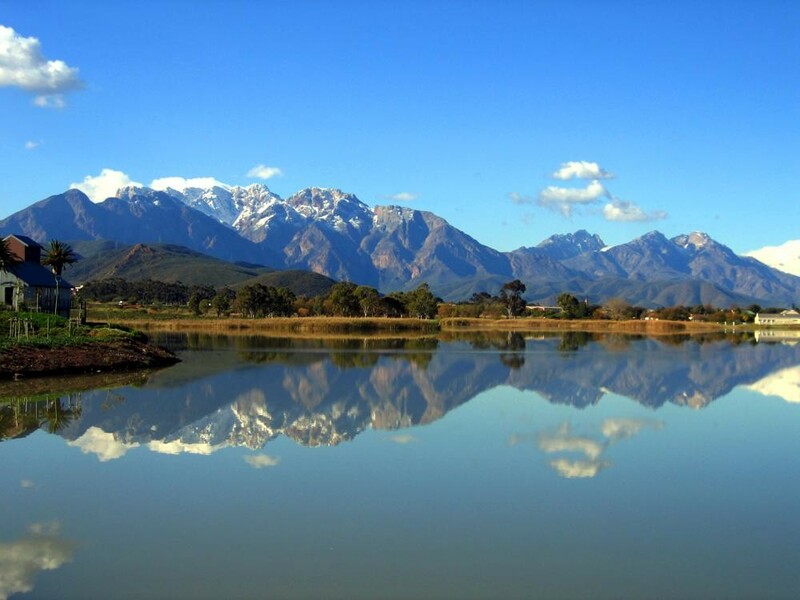 Worcester is a beautiful historic town nestled in the bowl of a range of spectacular mountains, and is the economic- and service hub of the Breede Valley. 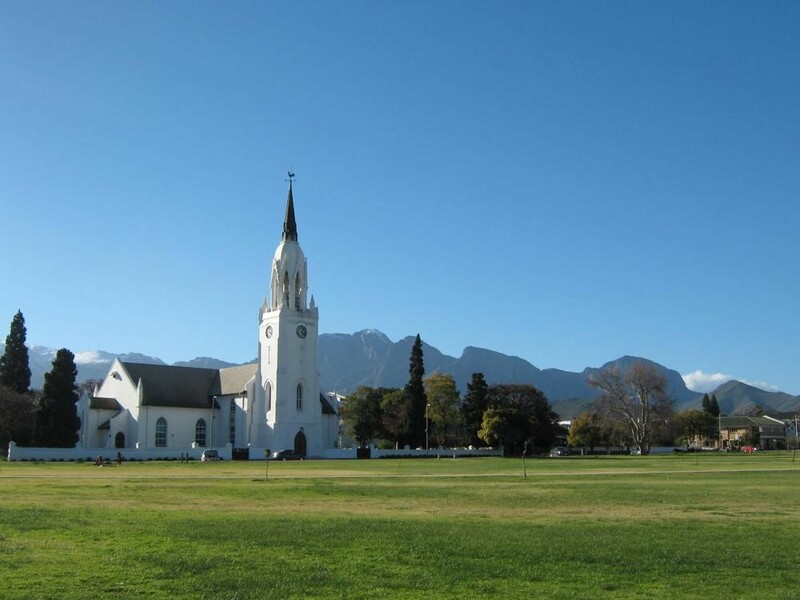 It is the most centrally situated town in the Cape Winelands District, just an easy hour’s drive from Cape Town, Hermanus, Stellenbosch, Ceres and Tulbagh. This region is the largest wine producing area in the country, accounting for 25% of the total production. Worcester is home to 10 top producing cellars with a wide variety of wines for different palates, from award-winning sweet full bodied muskadels to crisp fruity whites and heartwarming reds. All these wines are available for tasting and buying at 25 Baring Street, on Church Square. A big attraction in Worcester is the KWV House of Brandy which has the largest still of its kind in the world. The guided tours are very interesting, making it well worth a visit. 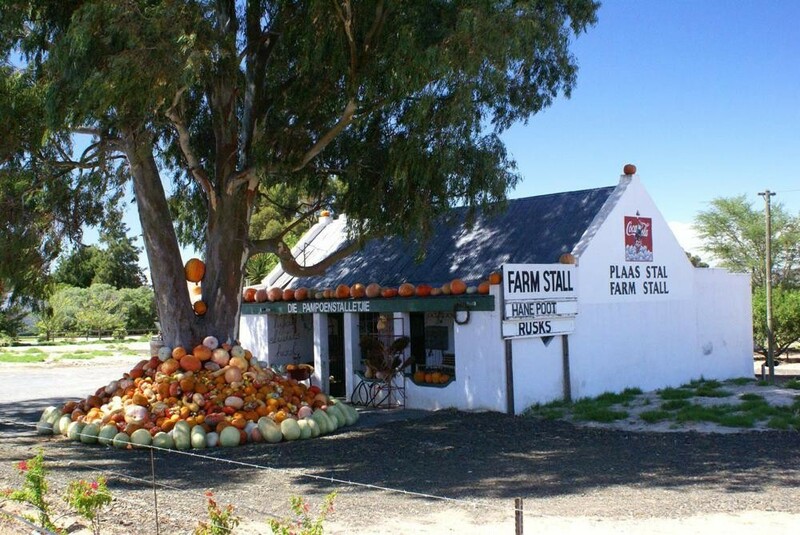 Kleinplasie Open Air Museum is one of Worcester’s biggest attractions where visitors are taken back in time to the early days of the country’s first settlers. This “living” museum makes bread, candles and witblits in the traditional way which can be bought from their shop on the premises. Other museums of note are the Beck House with the oldest herb garden in South Africa and original Bath House, as well as the Hugo Naude / Jean Welz Art Gallery. 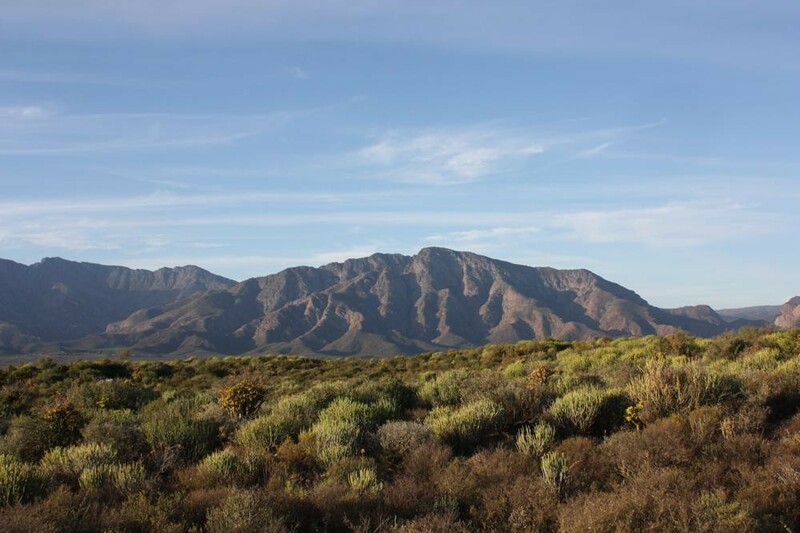 The Karoo Desert National Botanical Garden is a delight to see. This is Africa’s only true succulent garden: euphorbias, cycads, stemsucculents, desert grapes, spekboom and brilliantly coloured mesembryanthemums thrive in it’s 144ha of natural semi-desert vegetation and 10ha of landscaped gardens (visit between January and mid-March for stapelia flowers and in June for the aloes). 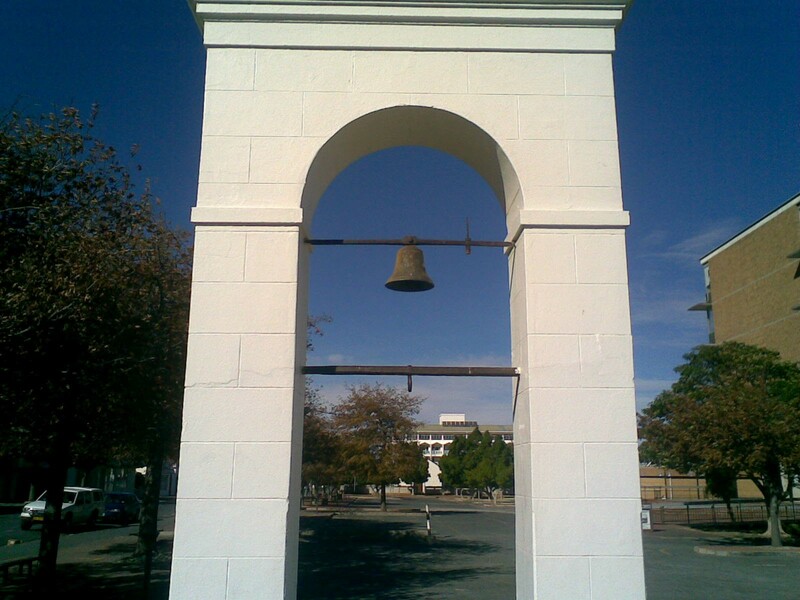 Worcester is famous for its Institutes and Schools for the Deaf and Blind. Students are equipped with the skills to lead independent, self-fulfilling lives. The architecture in Worcester is very interesting and self-guided walks or the unique guided rickshaw tours provide a leisurely way of seeing the town. Worcester is home to a number of extremely talented and renowned artists. The Barn Art & Glass Studio is well worth a visit. Exhibitions of local work can be viewed at the Wine-& Tourism office in Baring Street. Worcester is an outdoor enthusiast’s paradise; the Cape Gliding Club is world renowned for its flights on the special thermals generated by the mountain ranges, the canoeing on the Breede River, a unique stock car racing track for big American V8 Chevvies, biking, hiking and mountaineering trails, water sports at Brandvlei & Quaggaskloof Dam, 4x4 routes, trout fishing, and golf courses. The first weekend in March sees the third greatest grape treading competition taking place, the Whoosh. Once again teams will compete against each other in treading 50kgs of grapes in a specified time. The Guinness World Record will be under pressure.. a totally unique and fun experience for the whole family. Other big days are the “Paasbasaar” over the Easter weekend and the Worcester Show at Kleinplasie in January. A variety of accommodation and restaurants offers the visitor all they will need to making their stay as memorable as possible. A kaleidoscope of images that will surprise you at every turn! For accommodation in Worcester click here. 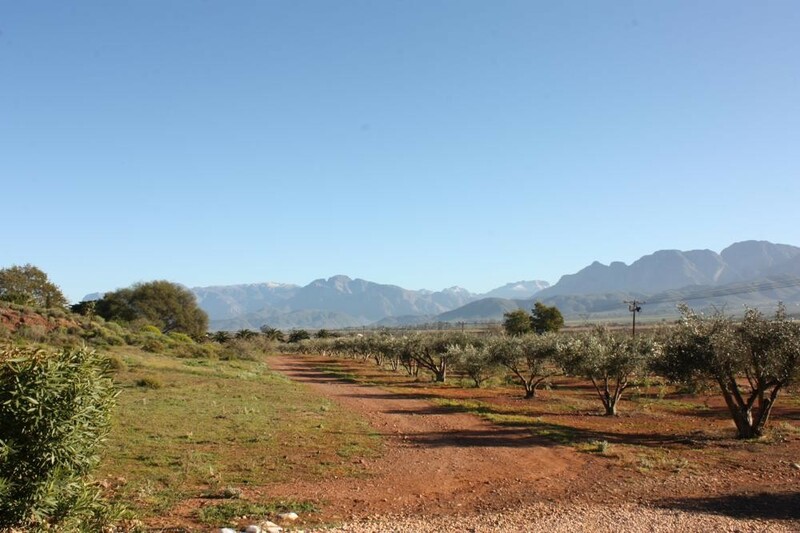 Overall, Worcester has a mediterranean climate, with hot dry summers days and cold wet winters, with frequent snowfalls on the surrounding higher-lying ground. The average summer (October to February) temperature is 29.3°C. To many March to April signal idyllic weather, summers heat subsides and the wind settles. Winter’s (May to July) temperatures range from 4.7°C lows at night and a comfortable 16.5°C in by day. However, with the onset of spring (from August to October), the fast-retreating winter merges with the summer sun, bringing forth some of the worlds most spectacular wild flower displays.